This tour is jam packed with thrills and fun! 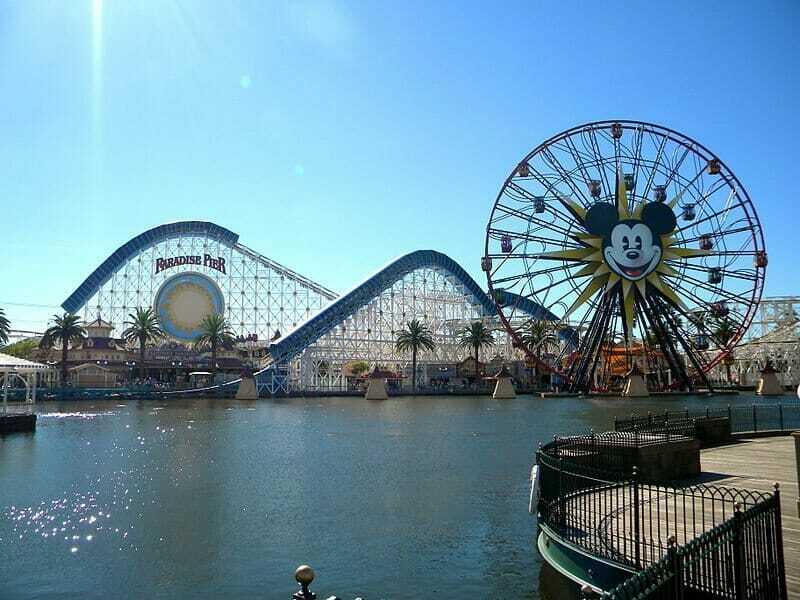 Students will go to five different California theme parks over the course of 4 days. Student travel groups on a getaway won’t want to miss a day at this self-proclaimed LA entertainment capital! One of oldest Hollywood sets still in use, it was originally created to offer tours of real Universal sound stages and sets and was the first of a series of exciting Universal theme parks opened across the world. Visitors to this ever-popular LA attraction will find nothing short of engaging, action packed entertainment here - the world’s largest working studio offering legendary backlot tours, thrilling 3D rides that take you right inside your favorite movies, an awesome special effects stage, fabulous live shows and more! Traveling with a bunch of adrenaline junkies and thrill ride fanatics can prove challenging-not every park caters to that special need for speed or tenders those particular terrors only a true aficionado would appreciate. Tatsu…Goliath…Lex Luthor, Drop of Doom…The Riddler’s Revenge…Colossus…X-2; Batman, The Ride-backwards! Super-sonic thrills, quintessential “day-at-the-park” shopping and souvenir options and a tempting array of traditional park treats and fun, fresh fare await your arrival insun-drenched Valencia, California, at Six Flags/Magic Mountain-popular home of the most electrifying rides on the planet and hands down your best bet for a stomach-flipping , hair-whipping, heart-dropping scream fest! Disneyland Resort is bigger and better than ever. Meet all your favorite Disney characters including the oldest and, of course, most famous – Mickey Mouse! Choose Disney’s California Adventure and your students group will have a day of fun and excitement. Don’t miss Downtown Disney, an entertainment, shopping and dining complex right in the heart of it all. The magic is waiting for you at the Disneyland. Happily sprawled over the site of a sunny Buena Park berry farm once owned by founder Walter Knott and his family, this 160 acre attraction with a distinctly Wild-Western flavor is now one of America’s most visited theme parks! What began in the 20′s as a roadside farmstand, selling wonderful homemade jams, preserves and boysenberry pies later grew to include a down-home fried chicken and biscuit dinner served in a small tea house.